Animals on planes have made big headlines in the past year. As more people travel with animals, more people with asthma and allergies triggered by pet dander are concerned about having serious reactions while flying. Has the increase in animals on planes made travel difficult for you or family members with asthma or allergies? Have you had to change travel plans or leave a plane because of animals on your flight? Have you had an asthma attack or severe allergic reaction on a flight because of sharing a cabin with animals? 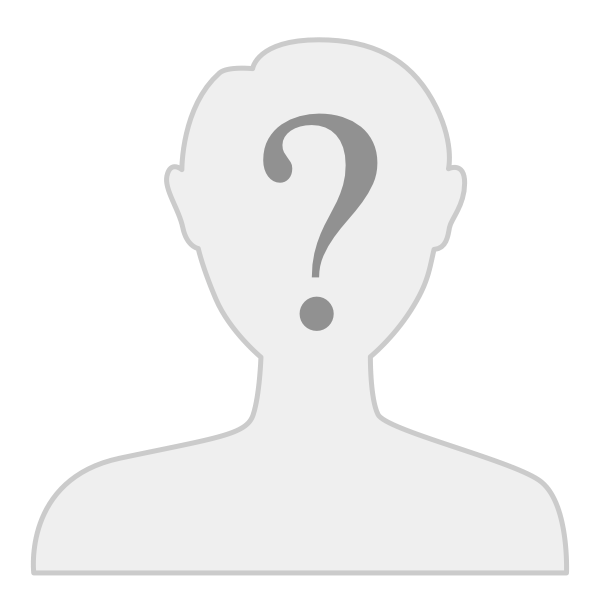 If so, we encourage you to share your story with the U.S. Department of Transportation (DOT). They are asking for public comments on pets on planes. How Can I Send My Story to the DOT? The DOT is asking for comments through July 9, 2018. We would also like you to share your story with AAFA. We are collecting your stories to advocate on your behalf with the DOT. 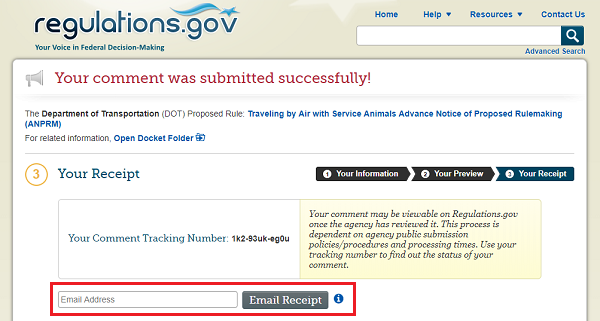 Visit the docket page for traveling by air with service animals on regulations.gov. Click the Comment Now! button. Enter your comment or story. Be specific. Share details about your experience. If you have pictures or documents to support your story, use the Upload file(s) button to add them. 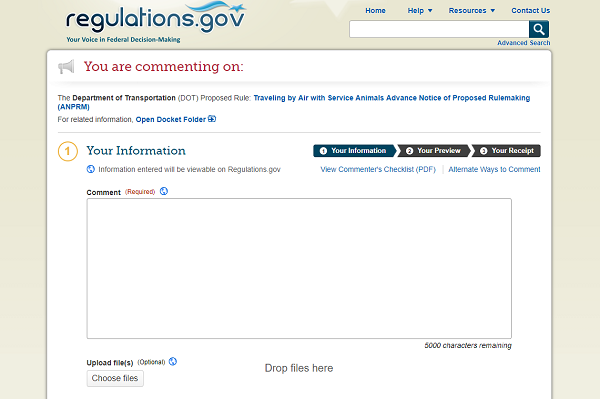 Under Category, choose Public Comment(s) from the drop-down menu. Click Continue. Once you’ve previewed your comment, click Submit Comment. To have your comment sent to your email, enter your email address and click Email Receipt. Open your email receipt in your email application. Forward it to advocacy@aafa.org. On behalf of the Asthma and Allergy Foundation of America (AAFA), I respectfully submit the following comments in response to the above-referenced ANPRM. Founded in 1953, AAFA is the leading patient organization advocating for people with asthma and allergies, and the oldest asthma and allergy patient group in the world. AAFA is dedicated to improving the quality of life for people with asthma and allergic diseases through education, advocacy and research. AAFA provides practical information, educational programs and services and support through a national network of chapters and support groups. One of the most important issues affecting our community is airline travel accommodations. According to the Centers for Disease Control and Prevention (CDC), more than 25 million Americans have asthma and 50 million have allergies, and many of these individuals travel for business, family or pleasure. One of the most common allergies is an allergy to animals or “pet dander.” In the past few years, there has been a significant increase in “comfort” or “service” animals on board flights, as documented by airline carriers. Delta Airlines alone has reported 250,000 animals a year – more than double how many it flew in 2015. United Airlines has seen a 75 percent increase. AAFA recognizes the importance of accommodating those with disabilities who benefit from bringing a comfort animal on board a flight. However, a balanced policy must be achieved to also protect airline passengers who are at risk of severe allergic reactions to pet dander. An increase in the number of comfort animals allowed to board a flight unfortunately directly increases the risk to the health of those with animal allergies. 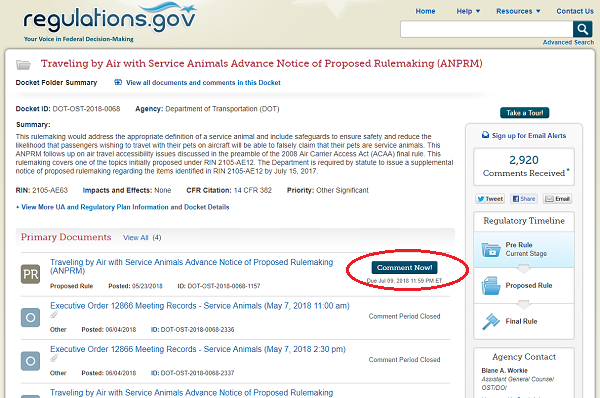 An important step toward achieving this balance was a recommendation provided in our May 9, 2016 letter to DOT in response to its Negotiated Rulemaking on “Nondiscrimination on the Basis of Disability in Air Travel.” In our letter, we point out the different rules for service animals under the Air Carrier Access Act (ACAA) and the Americans with Disabilities Act (ADA). ACAA regulations have a much broader definition of a “service animal,” which we believe has contributed to the reported cases of passengers attempting to board flights with peacocks, pigs, turkeys, snakes and other exotic animals. The ADA recognizes only dogs (and in some cases miniature horses) as protected services animals. DOT should strongly consider changing ACAA regulations to more narrowly define “service animals” in accordance with the definition under the ADA regulations. Asthma is a chronic disease that has no cure and is life-threatening. Each year, about 3,600 people in the U.S. die from asthma. It is a condition that is covered by the ADA. Asthma is frequently triggered by allergies, including allergies to animals. The health and rights of passengers with asthma and allergies should not be subjugated to those with other disabilities who require comfort animals. We recently heard from a member of our community with asthma and allergies to animals who experienced differential treatment on a flight this past February from Boston to Los Angeles. While booking her flight, she informed the airline carrier of her severe allergy to animals and requested a seat at least 30 feet away from any animals (she had a physician’s letter supporting this requirement). No accommodations were given to her prior to the flight, and she was informed shortly before boarding that the airline’s policy was to provide first preference for passengers with animals, and then, after those needs are accommodated, to provide a seat to her if one was available or put her on another flight on stand-by. As this passenger correctly pointed out to the airline carrier, she is “protected by the Americans with Disabilities Act no less than the passengers traveling with service animals.” DOT regulations must reflect this basic tenet of the law. AAFA applauds recent airline efforts to crackdown on growing abuse of the rules governing “comfort animal” on planes, and we welcome DOT’s initiative through this ANPRM to seek a balanced policy that accommodates all passengers with disabilities. Such policy should clearly articulate procedures for accommodating equally all passengers with disabilities, and should be applied uniformly to all airline carriers. Working together we can eliminate abuse while meeting the needs of passengers traveling with legitimate, medically necessary service animals and protecting the health of millions of asthma and allergy sufferers. Thank you for helping us advocate on behalf of everyone with asthma and allergies. We can work together to make our voices heard and change current airline polices and regulations to create safe travel environments. AAFA’s Action Alerts notify advocates about pending federal or state asthma and allergy legislation. When you sign up as an AAFA advocate, you will receive email alerts on national or state issues. With your help, we can make a difference in the lives of people affected by asthma and allergies. Thanks for making your voice heard, AllergictoAnimals! Masks are a favorite topic on our community forums, with several brands favored by different members. Check out this discussion about using masks to help with asthma. Has anyone been traveling by plane that can recommend a company mask to cover nose and mouth on plane to protect from pet dander? I haven't travelled since early 2015 and hoping to take a trip at the end of this month. Thank you ladies for taking the time to fill out the survey! Being cooped up on a plane (or train) with them for several hours, or even 30-45 minutes, is sheer torture for people like us, unfortunately. Thank you for this info and for helping us organize and express ourselves in this matter! I did submit my comment to them. I hope it makes a difference!